If ACKD is not discomforting no treatment is required. Large cysts can be drained using long needle. If ACKD is not causing pain or discomfort, no treatment is required. Infections are treated with a course of antibiotics. If large cysts are causing pain, they may be drained using a long needle inserted through the skin. If tumors are suspected, a person may need regular examinations to monitor the kidneys for cancer. 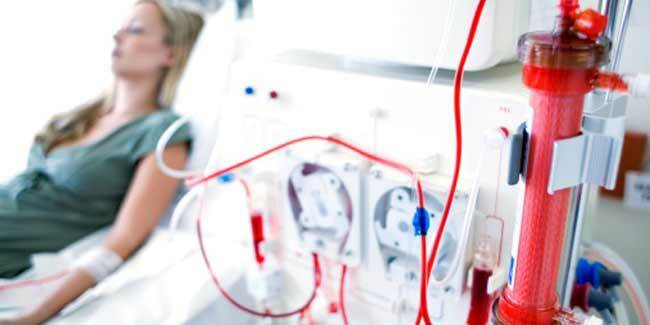 Some doctors recommend all patients be screened for kidney cancer after 3 years of dialysis. 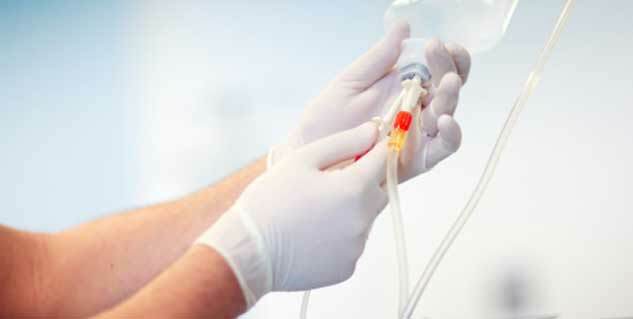 In rare cases, surgery is used to stop cysts from bleeding and to remove tumors or suspected tumors. 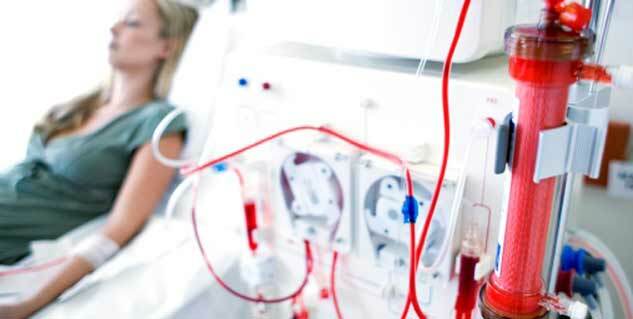 In transplantation, the diseased kidneys are left in place unless they are causing infection or high blood pressure. ACKD usually disappears, even in the diseased kidneys, after a person receives a transplanted kidney.